Looking to help your home stand out in style-conscious San Diego? Put a glass garage door on your house and wait for the compliments to roll in. 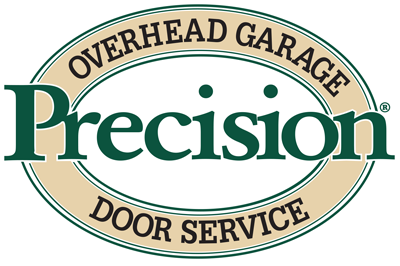 Garage doors made of glass are more expensive than conventional doors of aluminum or the dreaded 70s era one-piece woord doors unique to Southern California, but they also hold value better than nearly any other home upgrade. 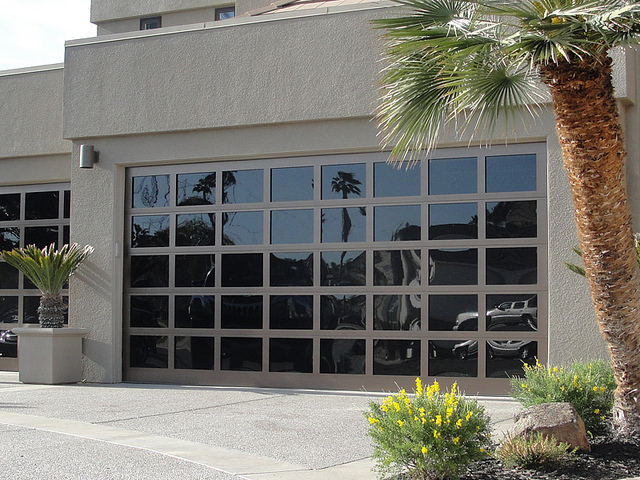 Considering the high cost of housing in general in San Diego, a premium glass garage door is a much smaller percentage of your home's overall cost, and has a disproportionately large impact on its appearance. Glass garage doors are downright tough. Glass doesn't exactly wear out and if a panel does happen to break � which is unlikely � it can be repaired more easily than a conventional garage door and there is never a worry about matching paint or fading. Don�t wait until you�re selling your home to upgrade - enjoy it now, with the peace of mind that comes from knowing that garage doors hold their value and increase your home�s selling price. 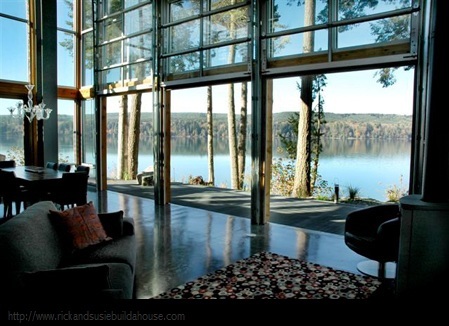 All glass garage doors can also be used in the house! Creating a indoor/outdoor space or want to take advantage of the mild San Diego weather in a big way? Glass garage doors can be used as glass walls that can be opened with much less structural complication than a sliding glass wall. Where sliding glass walls work to hide their functional mechanisms, glass garage doors can deliberately keep it exposed for a industrial chic look. Also, glass garage doors can be used with an uninterrupted floor for a flowing indoor/outdoor space. No other kind of opening wall can do that! If this turns out to be trouble free, we will highly recommend you--and Marantec Garage Door Openers. Jason was a very thorough technician and sales person.